Entrepreneur Ella Mills, novelist Laura Mucha and journalist Daisy Buchanan will be among the first guests to appear at a new event series launching in London next week. 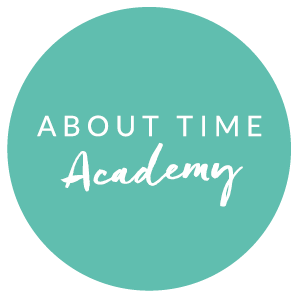 About Time Academy, a full-service events platform, will showcase the very best in popular culture, lifestyle, and business. Through keynote talks and panel discussions, it aims to bring the work of writers, campaigners and other leading figures across all industries to life. The topics covered during the spring/summer season for 2019 will include the business of food, securing a book deal and building a company with soul. The events platform is the brainchild of entrepreneur Angelica Malin, the founder and Editor-in-Chief of digital magazine About Time. 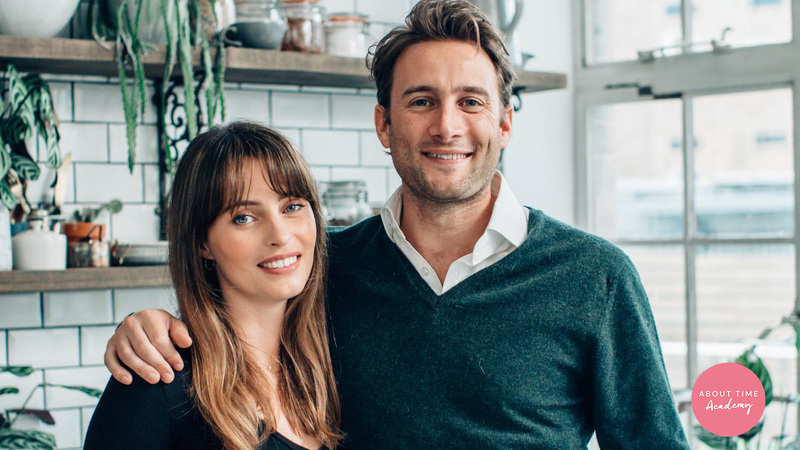 Since its launch in 2014, About Time has become one of the UK’s most popular lifestyle websites, with a monthly readership of 85,000 and a social following of more than 100,000. It was recently featured among the top 50 female-founded companies in London. For more information, and to purchase tickets for upcoming events, click here. You can follow @theATacademy on Instagram.